IN ONE of the most horrific and tragic incidents in modern Gympie history, a 15-year-old boy died from stab wounds inflicted by a 16-year-old in the car park of Coles in 2009. Year 10 James Nash High School student Jaxson Bradey was walking alone near Goldfields Plaza, Gympie, after his last day of school in 2009, when the 16-year-old attacker stabbed him in the back with a bayonet. The teenager who murdered Jaxson pleaded guilty to one count of murder and one count of acts intended to maim, disfigure or disable. He sat quietly in the dock as the sentence was passed. He was sentenced to life behind bars. 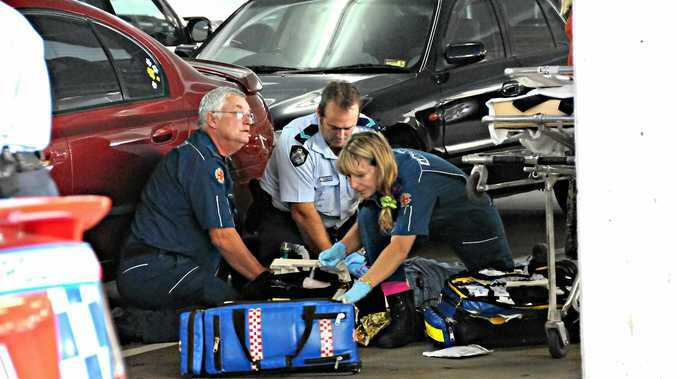 The Gympie Times was one of the first organisations on the scene and captured a harrowing image of police and paramedics attempting to revive the victim. 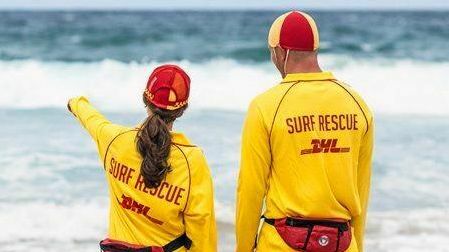 Earlier, The Gympie Times reported a shopkeeper had been hailed a hero after using a trolley to fight off the teenager involved in the drama. According to the article, Dave Phillips overcame the youth who allegedly randomly attacked another. Mr Phillips had been walking towards Coles when he saw two teenage boys in a scuffle. His initially thought they were mucking around, but as he got closer he noticed one of the youths had a large knife.